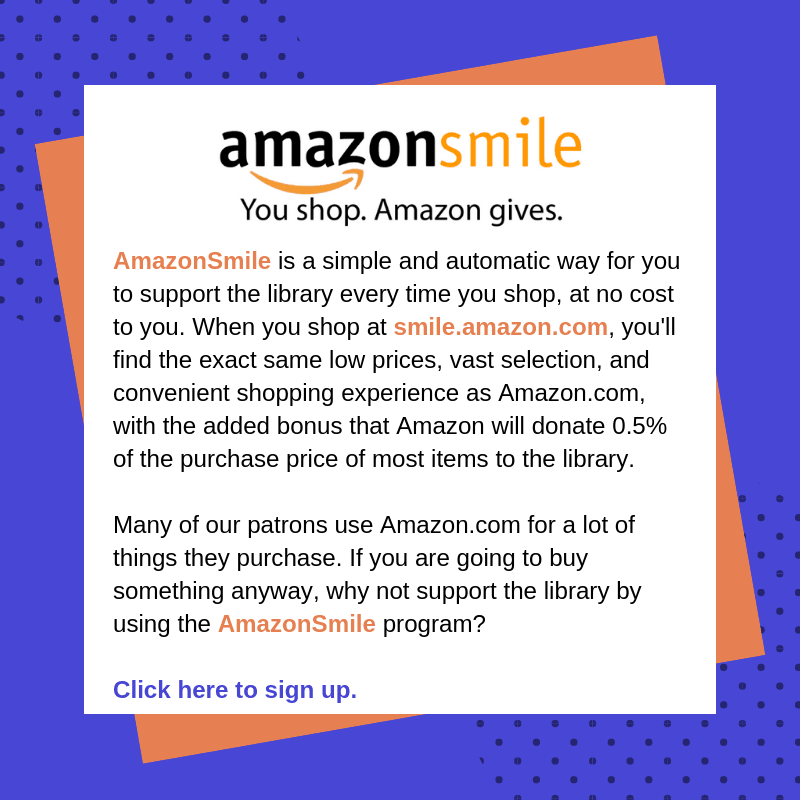 Our Friends groups are member-supported, nonprofit organizations that advocate, raise funds, and provide critical support to the ABBE Regional Library System. 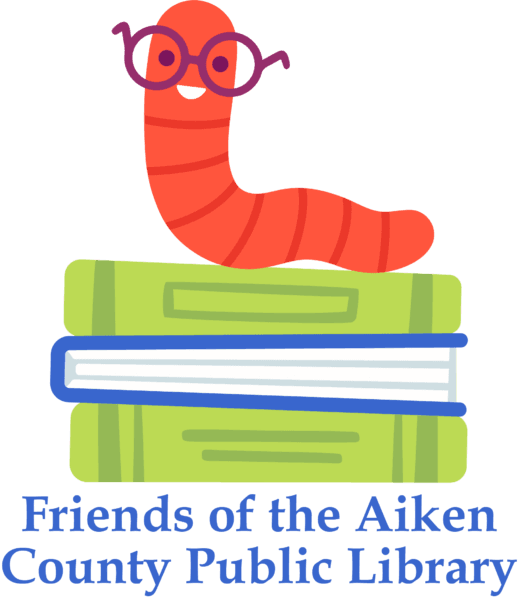 For more information on joining or donating to a Friends’ group, please use the links provided below or contact the ABBE Regional Library Director, Mary Jo Dawson, at (803) 642-7575. Friends of the Nancy Carson Library Foundation, Inc. The Friends of the Nancy Carson Library Foundation, Inc., is a 501 C-3 organization established in 1995 to enhance services and use of the Nancy Carson Library. 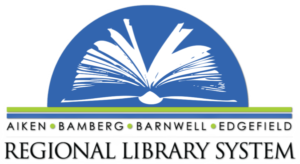 Individuals, businesses and organizations may make a tax-deductible contribution to the library by contacting the Foundation.